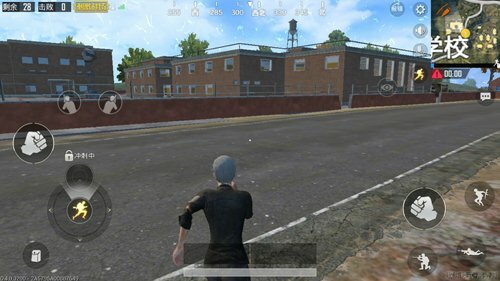 The entertainment model is currently very popular on the PUBG Mobile: exciting battlefield. The mode of play is changeable and the single game play is short. Even if we are in the air You can play with a few times. However, also because of the fast pace of entertainment mode games, the high frequency of engagements, and the fact that players with inaccurate marksmanship are very annoyed, always landing into box games, so the play experience is very poor. In fact, the entertainment mode is not to eat chicken with exquisite marksmanship. , you also need to have a method of planning , and today to introduce players who are not good at gunslingers. The Buddha system eats chicken. 1. Selection of landing place. The entertainment mode opening map is usually an enemy with many houses, self If you are not good at guns, then do not fall into the place where there is more housing and collide with the enemy. The landing place can be selected from some small houses or wild places ; if the player chooses to land at the house, find After guns do not search for supplies, you can hide in the house to observe the dynamics of the surrounding, understand the general position of the enemy, then plan escape route, remember not to jump out of the house involved In the chaos. The entertainment mode game is too fast, if we did not land on the destiny Circle, then is Need to keep running poison, it is very passive. Of course, no one in the final round will be sure, but if everyone has mastered some techniques for running poison, it will be the same everywhere. We In the course of continuous running, once the enemy is shot 123> , Do not continue to run in a straight line. At this time, the player needs to run in a serpentine manner to find the bunker nearest to him, because the serpentine run can avoid being blown by the enemy. The embarrassing situation can also reduce the accuracy of the enemy’s marksmanship. Try to find more houses when you run away Fang, do not run on the grass ; grassland too few bunkers, more urban obstacles, can cover we successfully escaped from the enemy’s muzzle. When the poison area is reduced, the player must collect the gun during the process of running again because the running speed is greater than that of the poison area. Reduced speed, this way of running allows the player to run into the safe area without being poisoned. We Once you are in the finals, try to stay in a squatting or lying posture, hide yourself completely, and make sure that your place is safe. Do not move too often and avoid exposing your position. At the same time, painkillers and sports drinks need to be used in their entirety. If running poison is in the finals, On the suggestions everyone runs around the edge of the poisonous area so that can enter more smoothly. Final round. If they advance into the finals in advance, it is recommended that be preemptively occupying the high ground in advance . Condescending shooting will greatly improve the accuracy of vision and shooting . Obstinate Although it is impossible to kill more enemies, it may be Easily Improving Your Position ! 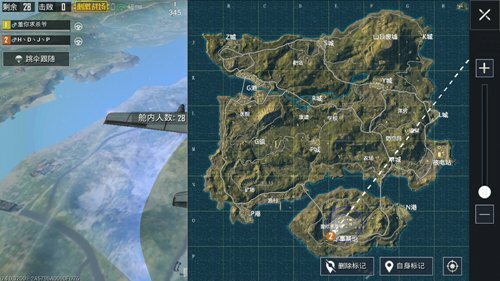 After PUBG Mobile: Stimulating Battlefield Our The purpose is to eat chicken , and the alternative chicken will have different experience . 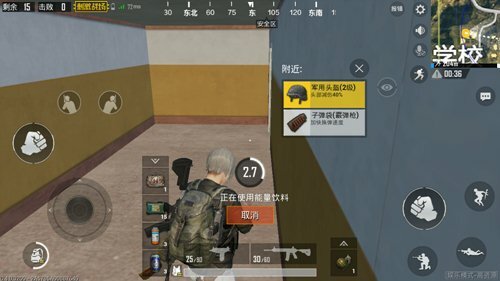 PUBG Mobile guide Drop Air? In the end, is it still wrong? 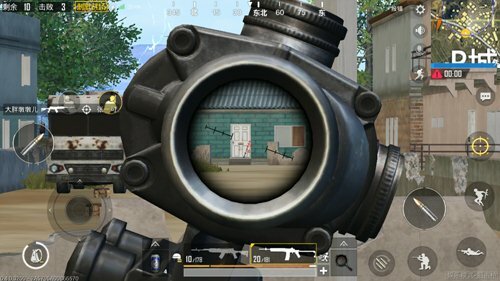 PUBG Mobile guide [Newbie Guide] The chick can fly and fly, and can also enter the finals without a gun.